Started this discussion. Last reply by Methuup da Funky One Apr 17, 2011. Hello Folks. Nice to be here! "You sir are very talented! Way to go!" "How does it hold its balance? it seems to be heavier on one side, did you trick us with glue?Wana see of the day: A round plant pot for the cactus.Besides that: Thumps up!" ":))))) WOW! 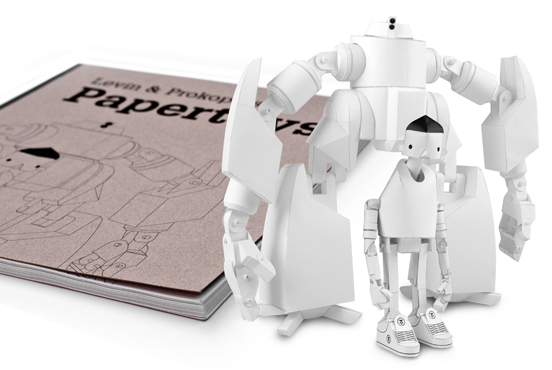 Movable paper toys are taking over!! This is beautiful! 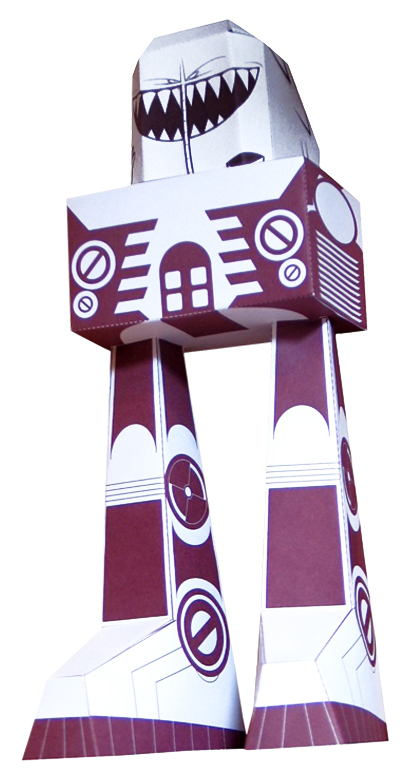 It's just a question of time we will see a full-length paper toy movie! Amazing!" "no need to spend a lot of words on this: "AWESOME""
"wow... what a great great master piece here.. Seems it won't reach in my country unless by shipping :D I like the book concept, using transparent paper.. "
"well i'll definatley buy one if they were up for sale :)"
"as if we needed proof... tss! ^^"
"Absolutely fantastic. I too would love a book and look forward to building both of your detailed models. Cheers." "can i get these book? i'm in Indonesia." "keep one book for me!!" "Hi guys, thank you for your comments here. I appreciate every single one. I haven´t quite figued out yet when exactely i am gonna release it. I will talk to printing companies this and upcoming month, to get a propper pricing.It will be a…"
I know you wait a long time for that, i appologize for it. Just wanna share a small teaser with you. Since June im working on a fully movable Robot and other characters for my Diplome. Finished pics follow around September. XXcrew in Essen. Groupe show! My crew (including me) is showcasing in Essen this saturday. If you know people from that area, or even if you are close to there, join us and party with us! Gonna be a crazy show though! Congratulation, Alex! This "slurg stomper" is awesome! no worrie, thank you too. schön, noch einen deutschen papertoy-artist an deck begrüßen zu dürfen!